One of the highest of the resorts in the “Via Lattea” ski area, also known as the “Milky Way”. Sestrieres location right in the middle of the “Milky Way” means you have easy access to a wide variety of slopes for all to enjoy, from the 58 different runs at the resort to the rest of the 238 spread out across the whole “Milky Way”. The slopes within the Sestriere offer a nice variety for all ability levels, though it is mostly made up of intermediate runs. 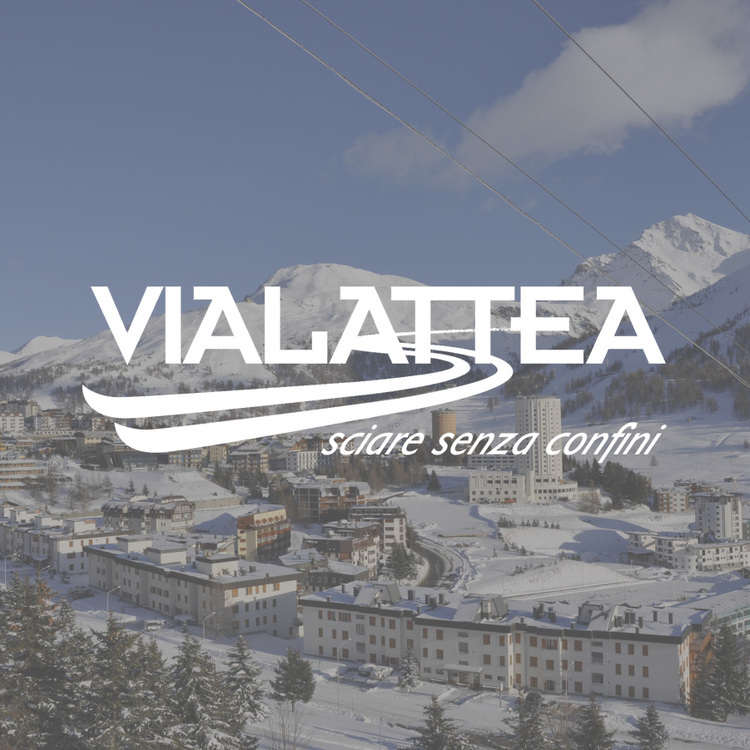 Sestriere is one of the few Italian resort where you are able to experience night skiing which is an experience not to be missed. The drive from Turin to Sestriere is 1 hour and 15 minutes. We operate private transfers all year round. And all our transfers come with the service of one of our drivers meeting you at the arrivals gate and taking you to the door of your accommodation.